Your challenge: Getting new hires to proficiency faster, and making sure they're aligned with business strategy from the start. 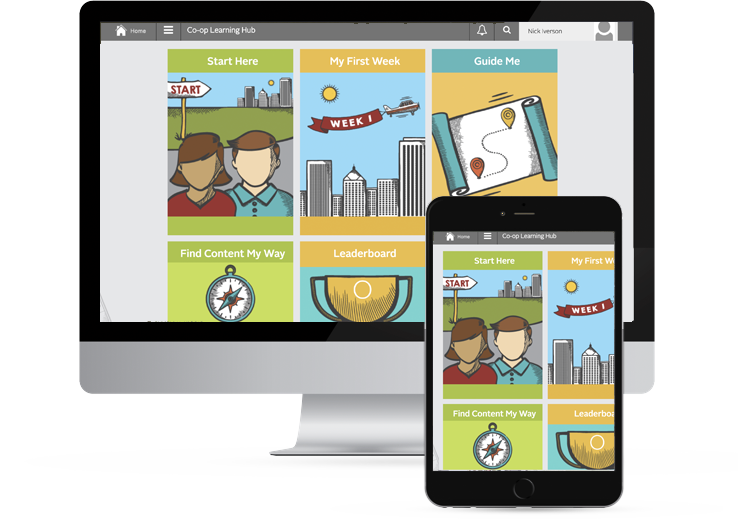 Your solution: Modern onboarding with Intrepid Learn and our team's expertise. A large healthcare insurance company increased time to productivity by 15% for call center and claims center new hires, resulting in annual savings of several million dollars. Using the Intrepid platform and onboarding best practices has allowed the organization to create an easily administrable roster of hundreds of modern onboarding and role-specific courses, increasing instructor productivity and training availability—regardless of geography.